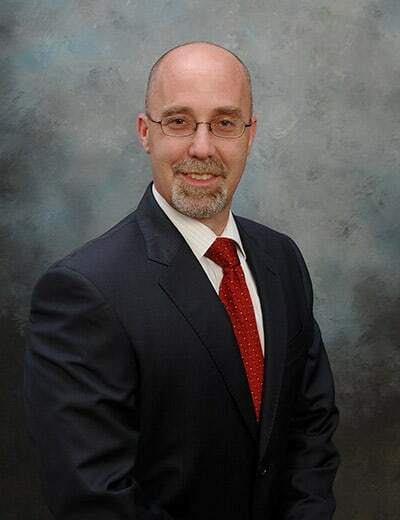 Gregory has over 20 years of legal experience represented injured clients. Specializing in personal injury cases involving defective medical devices, dangerous pharmaceuticals, and Mesothelioma/Asbestos, he has helped thousands of victims recover compensation for their injuries. 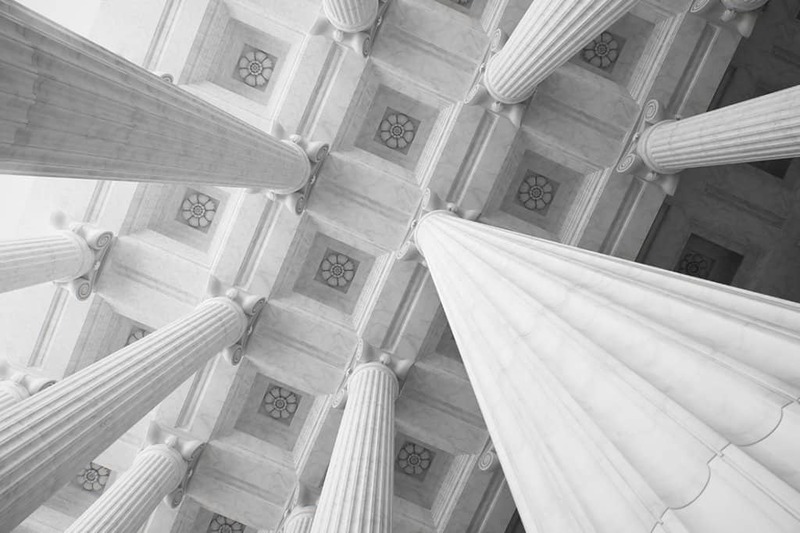 In addition to Mass Tort cases, Gregory has also represented hundreds of individuals injured in motor vehicle accidents, slip and falls, work place injuries, birth injuries, medical malpractice, and wrongful death injuries. Currently licensed to practice law in Pennsylvania since 1997. 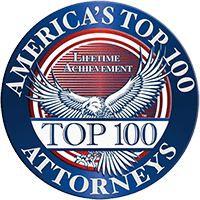 Asbestos/Mesothelioma, Car Accident, Truck Accident, Pedestrian Accident, Worker’s Compensation, Mass Tort Medical Device and Drug Litigation: Accutane, Asbestos, IVC Filter, Defective Hip Litigation, Defective Knee Litigation, Proton Pump Inhibitor, Xarelto, Invokana, Talc Powder, Trans Vaginal Mesh, Hernia Mesh, Risperdal, Work Place injuries, Birth Injuries, Medical Malpractice and Wrongful Death.